Наша компания постоянно развивает свою дилерскую сеть на территории Украины. Мы ведем активный поиск новых дилеров! Если Вы занимаетесь продажей коммерческого оборудования для магазинов и ресторанов и ищите надежного партнера для своего бизнеса, мы будем рады сотрудничеству! Сделать первый шаг к нашему с Вами эффективному партнерству просто - достаточно связаться любым удобным способом с руководителем дилерского отдела компании “Новый Проект”. 19.12.2018 С Наступающим Новым Годом! 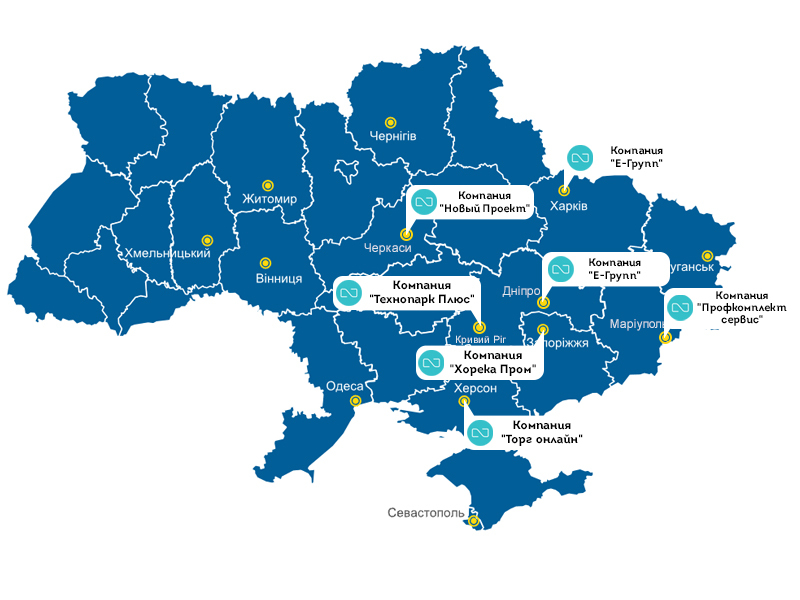 Our company can be your right way for your enter the promising Ukrainian market. We always open for new contacts and partners. With big pleasure we will study your proposition of possible co-operation and for sure will back to you with answer. New Project – its trade company, which made a deal with professional equipment for HoReCa and Retail on Ukrainian market. Company was organized in 1995 and had a long time experience on market of professional equipment for HoReCa and Retail. 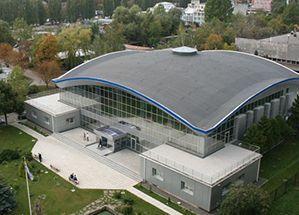 Main office is located in Kiev. Company has biggest show room in Ukraine and all time running master class for presentation of equipment. New Project presented in all region of Ukraine by more than 40 dealers. Company has more than 60 partners in Italy, Spain, Denmark, Poland, Slovenia, Germany. We co-operate with such brands as Rational, Carrier, Robot Coupe, Sirman, Scan, Hendi, Cold etc. For such long period on Europeian market, New Project recommend itself as strong and serious partner.